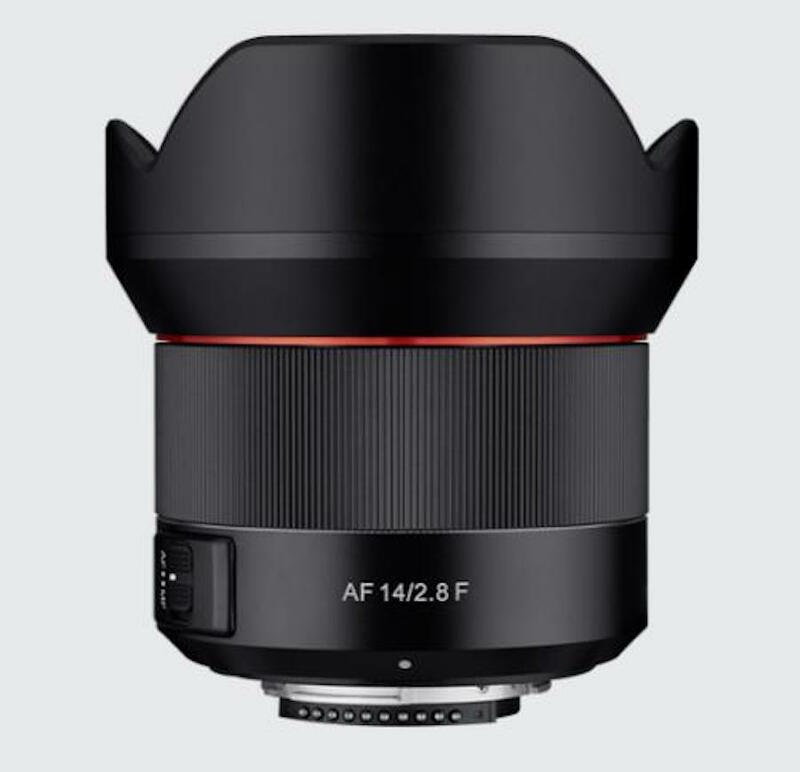 According to recent reports, Samyang is rumored to announce several new autofocus lenses in the next few weeks period. New Samyang autofocus Lenses to be Announced ahead of CP+ 2019 which begins on February 28, 2019. As with previous models, the new Samyang autofocus lenses will be available in Canon EF mount, Nikon F mount and Sony E mount. These would be great companion for APS-c cameras like D7500, D500, A6400, A6500 and Canon Rebel Series. Samyang / Rokinon expands autofocus line-up to four which includes three existing autofocus lenses, AF 14mm F2.8, AF 35mm F2.8, AF 50mm F1.4 and AF 85mm f/1.4. Currently, Samyang has two autofocus lenses for Canon EF mount and one AF lens for Nikon F-mount and several AF lenses for Sony FE-mount.